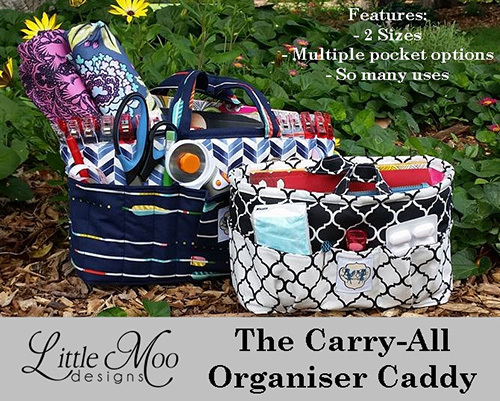 The Carry All Organiser Caddy is the ultimate organiser! Get organised with this handy little caddy, designed to hold all of your essentials in one spot. Say goodbye to losing items in the bottom of your handbag, never lose your keys again and easily change items between your bags by simply removing the caddy from bag to bag! 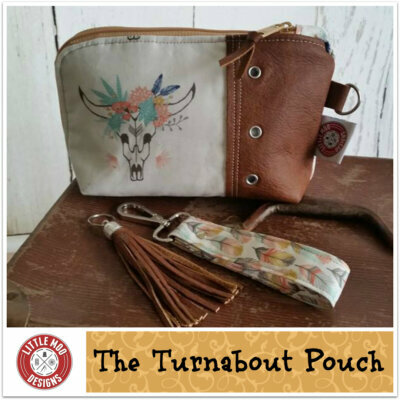 It is a quick sew with fabulous results, making it a great gift idea people are sure to appreciate. 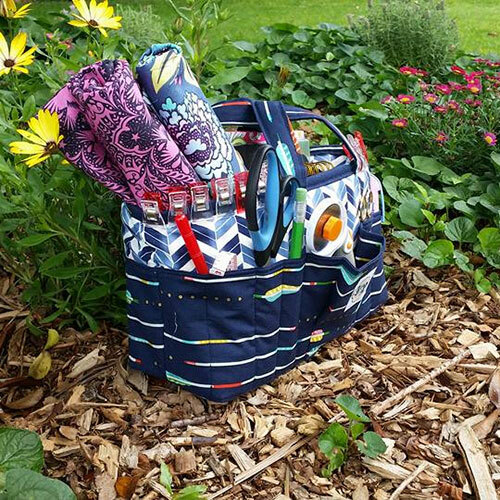 Not only can this caddy be used as a handbag organiser, it is also perfect as a: nappy change table caddy, desk organiser, sewing table organiser, car organiser or even a bathroom organiser! The Carry All Organiser can be customised perfectly to suit your personal needs. 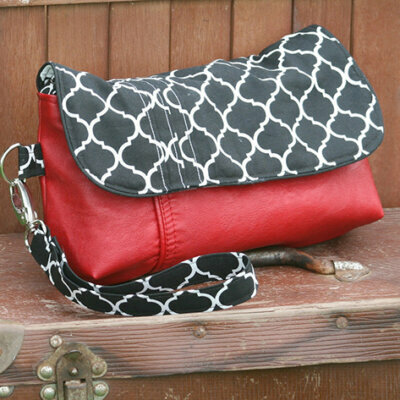 This pattern features 2 sizes and teaches you 2 pocket options. This PDF is sold with a cottage licence. 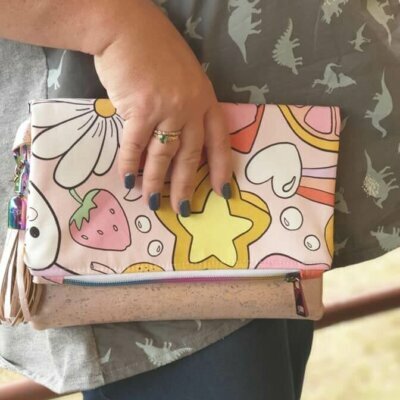 This means if you sew from home to sell at markets or online via facebook, etsy, made it etc you can definitely sell items made from this pattern without needing to purchase a separate licence. YOU ARE PURCHASING THE PDF SEWING PATTERN ONLY, NOT THE FINISHED PRODUCT. This pattern includes metric and imperial measurements. There is no refund for change of mind, please choose carefully and email me any questions prior to purchase .